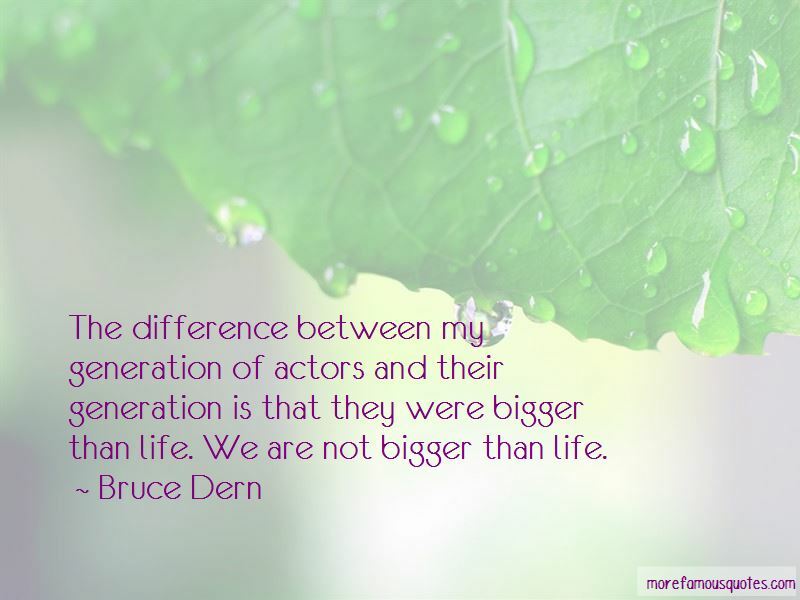 Enjoy the top 25 famous quotes, sayings and quotations by Bruce Dern. 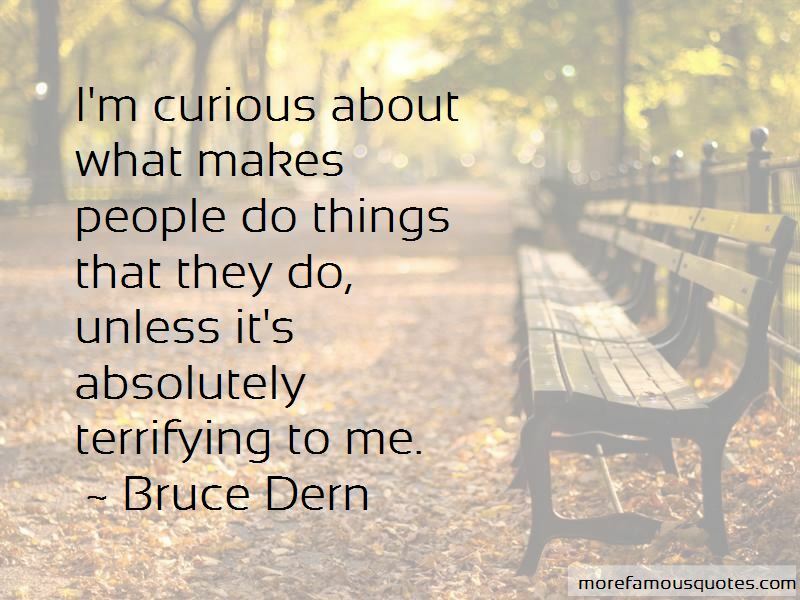 I'm curious about what makes people do things that they do, unless it's absolutely terrifying to me. The big reason why I became an actor in the first place was to communicate. I never acted in high school ... I was desperate to communicate. 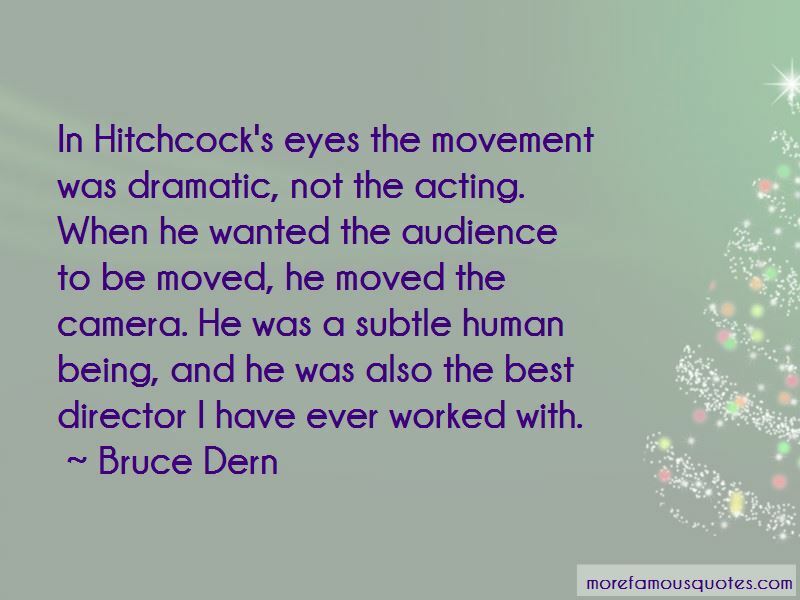 Want to see more pictures of Bruce Dern quotes? 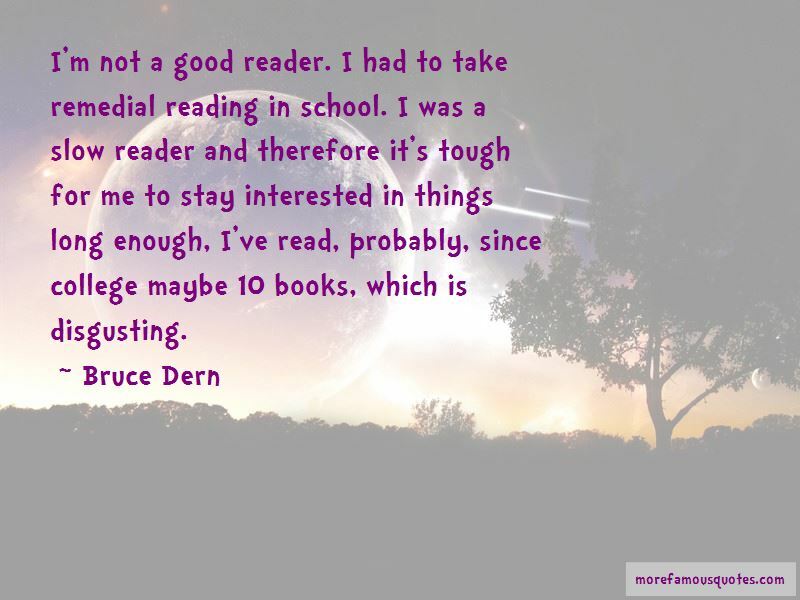 Click on image of Bruce Dern quotes to view full size.